Whether your team is a small team or a big team; a brand new team, or an old team that just doesn’t ‘gel’ that well together, it is important to increase your team’s cohesiveness to make that team more effective. There are many ways you can improve team cohesiveness, trust and effectiveness, from employing expensive psychologists, to simply asking ‘how can we make you more cohesive. 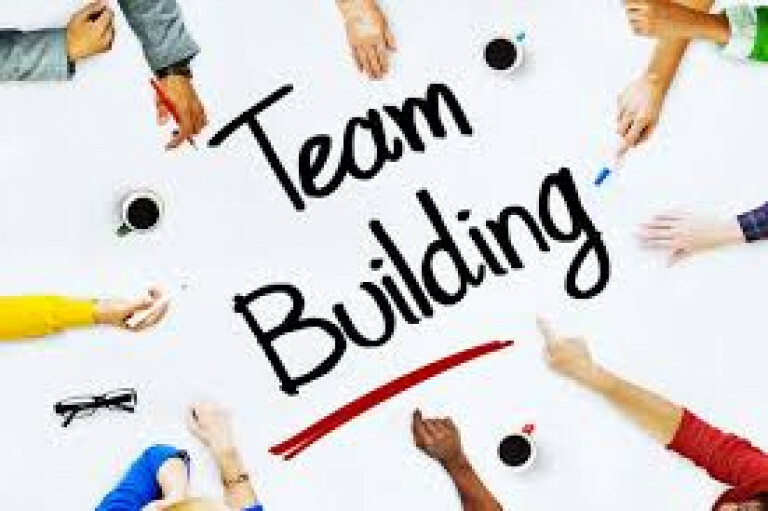 As many ways are expensive and time-consuming, I have listed some of the best, cheapest and simplest team building activities that can break the ice in small and large groups, improve cohesiveness and trust; and in return build you a more effective team. Some of these activities are as simple as getting an entire group to do a jigsaw puzzle, use random objects as building blocks all the way to creative problem-solving fun team building activities with a time limit. 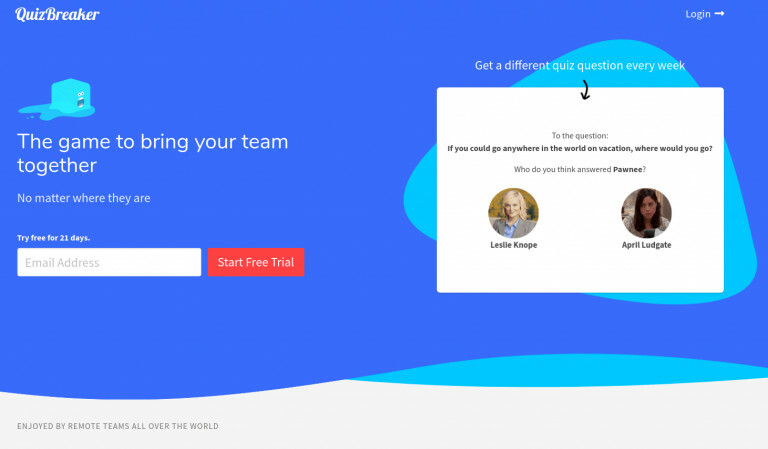 If you're looking for an online based team building activity you can try something like QuizBreaker. If you have a new team, you could introduce them to each other using creative introductions. Of all the team building games here this is a great one that uses problem solving skills and creative thinking in a really fun way. To do this, give everyone in your new team a piece of paper and ask them to write what cartoon character they’d be if they could be any, and then ask them to hold this piece of paper on their forehead (so the cartoon side is unviewable). On the count of three, all employees must turn over the piece of paper to reveal what they have written on the other side. Note, that this doesn’t have to be done with just cartoons, it could be animals, celebrities or even kitchen utensils; whatever you fancy really! Positive statements are a quick team building activity that promotes cooperation. Ask each member of your team to finish the sentence “my vision of a positive team is…”. With these answers, your whole team should use sheets of paper to create a statement that represents all of these visions. Through the teams time together, they should be reminded of this statement and aim to work by it. 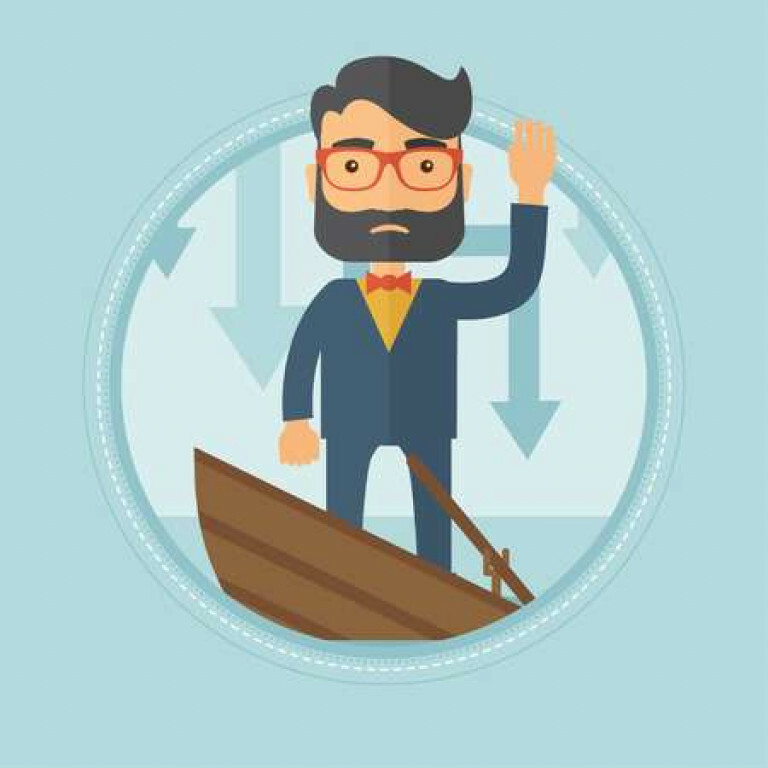 The sinking boat analogy is one that is commonly used in job interviews, but it also makes an excellent team building activity to aid communication and thinking. Ask your team members “If a boat is sinking, who would you save, and in what order: a doctor, a priest, pregnant women, a child, an elderly man, a teacher (and other controversial figures you can think off, perhaps Boris Johnson?). Give your team 2 minutes to discuss what they’d do, and why. After their discussion, ask them questions such as “what was the biggest problem you experienced?”, “how did you resolve this?”, “if you could have listened differently, would you have done?”. Ask them to list three things they would’ve done differently to complete the task. A funny one to ask your team to do is to go round and ask them to tell everyone their worst ever job, whether it was because of the role they were in, or because of their boss. This can introduce some humour, make people realise that their previous jobs weren’t so bad and allow people to know whether others have worked. The birth map is quick and insightful team building activity. Print off a map of the world, and ask each one of your employees to mark where they were born. To make this task a bit more insightful, you could even ask employees to go into more detail, such as how long did they live there? Do they prefer it here? This will break the ice and allow employees to learn a lot about each other. ‘What’s my name?’ is a super quick team building activity that gets everyone thinking. It is best used on new teams, perhaps ones that don’t even know each other's names. Go around your team and ask each employee to introduce their name by putting a single adjective in front of their name that begins with the same letter. For instance, ‘Humble Hannah’, ‘Dramatic Darcy’, ‘Enthusiastic Elliot’ or ‘Persuasive Peter’. The name of this team building activity is slightly more boring: ‘famous people or cities’. The idea behind it is pretty simple but effective for building trust, confidence and communication - and it isn’t as boring as the name! Stick a post-it note with a famous person, or city written on it, on the head of a team member and get them to ask the other members of the team questions about this person or place that allows them to guess what it is. Another activity that will work best with new teams who don’t know each other's names, says your name backwards. 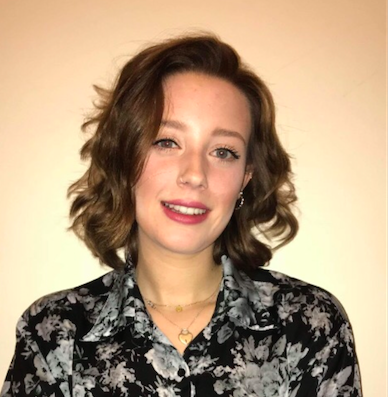 The employees pretty much do as the name entails; each member must introduce themselves by saying their name backwards, and the other employees must guess what the person is saying their name is. This is a great way to introduce some humour into your team early on and to break the ice. 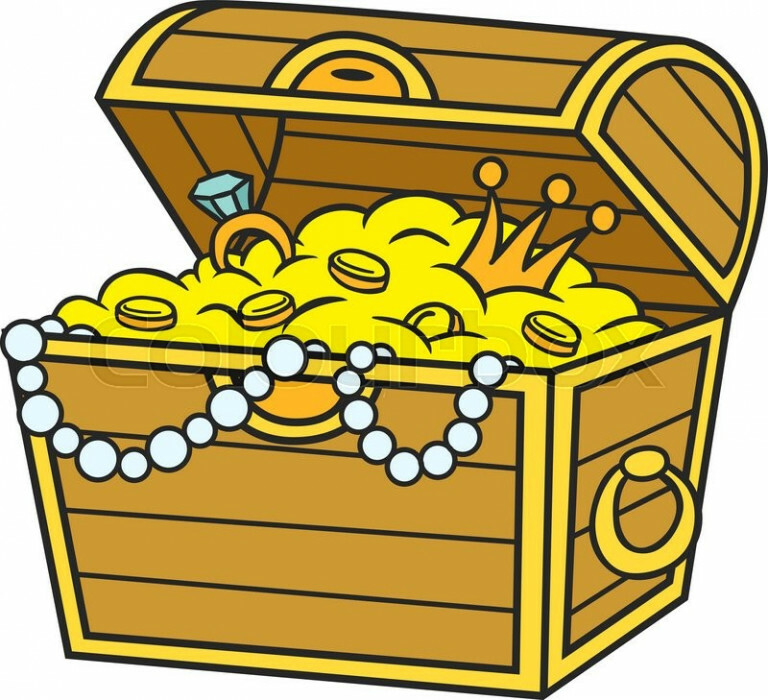 The treasure chest is another excellent team building activity. Ask each member of your team to write down on a piece of paper something that they want in life. Once they have done this, place all the ideas into a treasure chest (or something similar) and pull out the pieces of paper one by one. Between the group, everyone should discuss how the person could reach these things that they want in life. An old school classic which you more probably played as a child, but will definitely still work on an adult work team to aid conversation and get employees to know each other, is would you rather. or, “would you rather work three days a week for ten years, or seven days a week for three years?”, and get them to ask questions to each other too. 'Who is it?' is another team building activity that allows employees to get to know each other in more depth. Each team member writes a secret or fun fact about themselves and puts it in a box. Every secret gets pulled out of the box and read out to the whole team. The team members must then guess who they think each secret belongs to. You could also play 'Movie Ball' with your team. 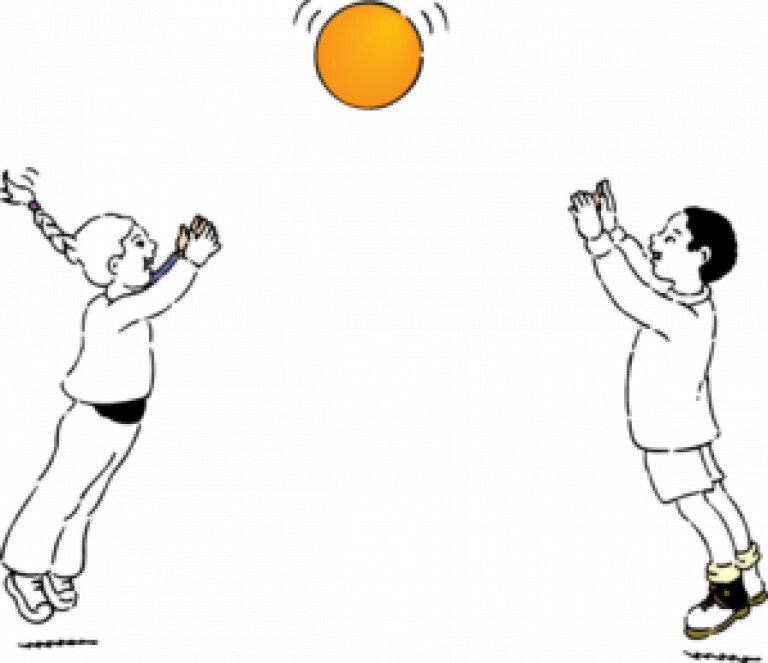 Get your team members to sit in a circle and throw a ball to each other. When someone catches the ball they have five-seconds to name a movie that no one else has named before. This encourages employees to think on the spot; and, you can learn a lot about people from the movies they watch. Lucky Penny is an activity that you’ll need some pennies made from different years to play. Give each team member a penny and ask them to remember something that happened in the year that penny was made. For instance, in 2005 Hurricane Katrina was a significant event. Another activity that will enhance communication and be fun for all employees to play is 20 questions. In this activity, ask one employee to think of an item and then allow the other team members to ask 20 ‘yes’ or ‘no’ questions that allow them to guess what the object is that the employee is thinking of. Magic Wand is an activity where you ask each team member “if you had a magic wand, what would you change in the world, and why?”. This allows for debates and understanding of other team members values and morals. Another activity, often used in interviews, but can also be used as a team building activity is the island analogy. 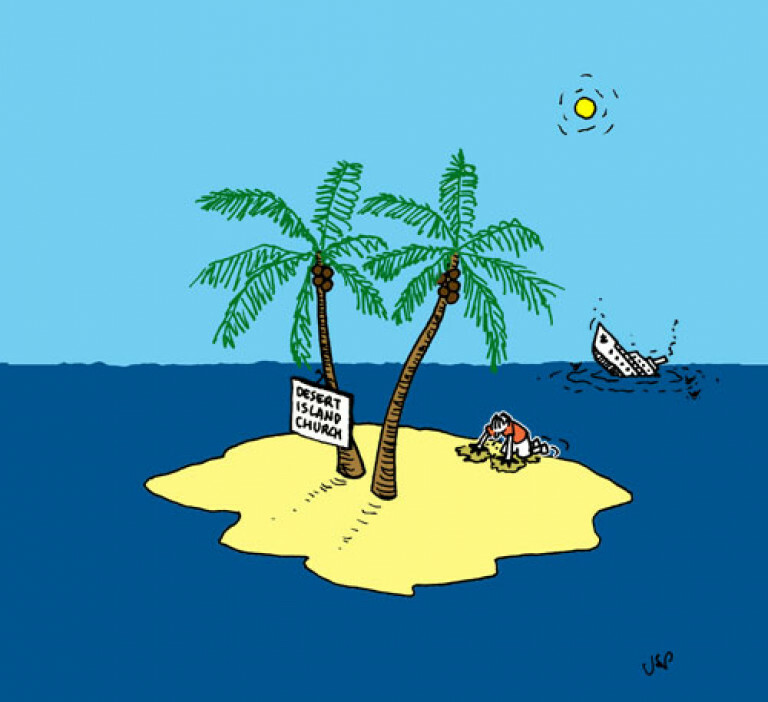 Ask each employee what they would take with them to an abandoned island and why. This allows for debates, and for employees to get to know each other on a more personal level. Also, a tip: look out for clever answers, such as people who say they’d take a boat with them, this show clever and ‘outside the box’ thinking - the type of people who will excel as part of your team. A difficult team building activity to win is an activity called don’t smile. To do this, sit all your team members in a circle and get them all to stare at each other for as long as possible without smiling; the last person to smile wins. Pirate treasure is an activity where one member of the team sits in a chair in the middle of a circle with a blindfold on and underneath the chair is some ‘treasure’. The aim of this fun game is that someone who is sitting in the outer circle must grab the treasure from underneath the chair without the person who is sat on top of it noticing. This is an easy type of scavenger hunt style game to implement. Human bingo is another activity that works really well in new team’s or large teams where not everyone knows each other. Give every team member a bingo card with things written on it such as ‘has blue eyes’, ‘has three kids’, ‘has a pet dog’, ‘drives a ford’ etc. The team members must mingle with and talk to each other to find other members that match these descriptions, they can then tick these off and write the person’s name in the box. The winner is the person who creates a full line. Finally, the paper towel is a quick, easy and fun team building exercise that teaches employees planning, timing and organisation. Give each employee an A4 sheet of paper, and give them five minutes to create the tallest free-standing structure possible. Whoever is the tallest, wins! These meaningful activities all improve time management, team bonding, decision making, communication skills, learning outcomes in smaller teams. Honourable mentions also go to activities such as the perfect square, legos, back drawing, sticky notes, tennis balls, egg drop, helium stick, memory wall & barter puzzle. Why is it important to build trust in teams? It has been shown that trust is related to team effectiveness, so if you want effective teams, it is really important that your employees trust both you and each other. Research has shown that when members within a team trust each other that team believes they perform better, feel less stressed, are more committed and are more satisfied. Other studies have also supported this, finding that teams with more trust were more committed and satisfied. Also, if your employees feel that they are trusted and that they can trust you, they are more satisfied so are less likely to leave your team, or company; which saves you money and increases your team's effectiveness and cohesiveness! There are specific things that can be used to build trust within teams; for instance giving feedback, being personal, rewarding good work and understanding each other’s work styles and personalities; to read more on this have a look here. These activities are good to do on the first day of a new team working together, in a conference room, and should engage the rest of the group or entire team. What others things can I do to increase team trust and cohesiveness? There are things other than team building activities that can be used to increase team effectiveness. One of the most crucial things that can be done in any team to, not only increase trust and cohesiveness but also effectiveness, is to understand each team members personality and work style. 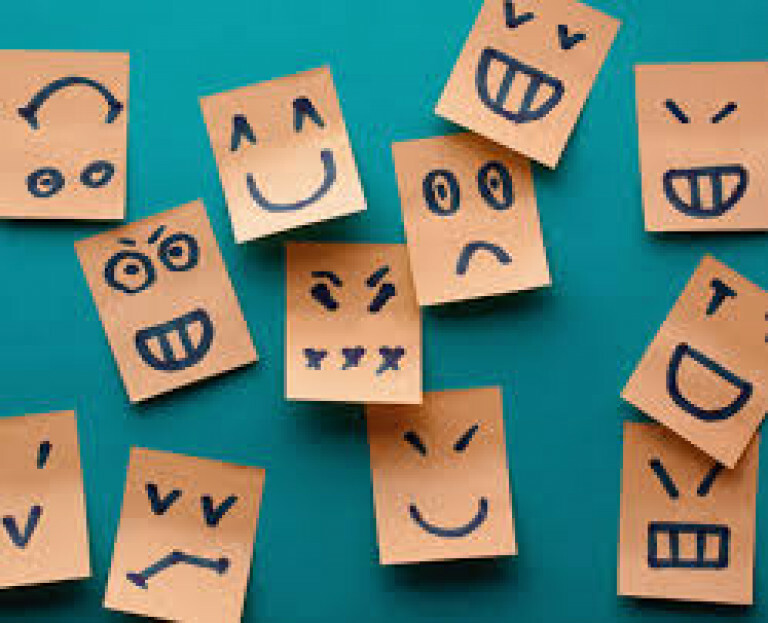 There are several tools that can help you measure and understand your employees' personality, read more about them on this article. If my team just don’t ‘gel’, should I consider changing the team around? It is possible that if your team has been together a while and they still just don’t gel, they might not be the right people for that team, and that no amount of team building activities will save them. Going back to my above answer, using personalities can help you build the correct team, and understand the personalities you already have on that team. It may be that the wrong people are in the wrong roles so your team isn’t working efficiently or effectively. 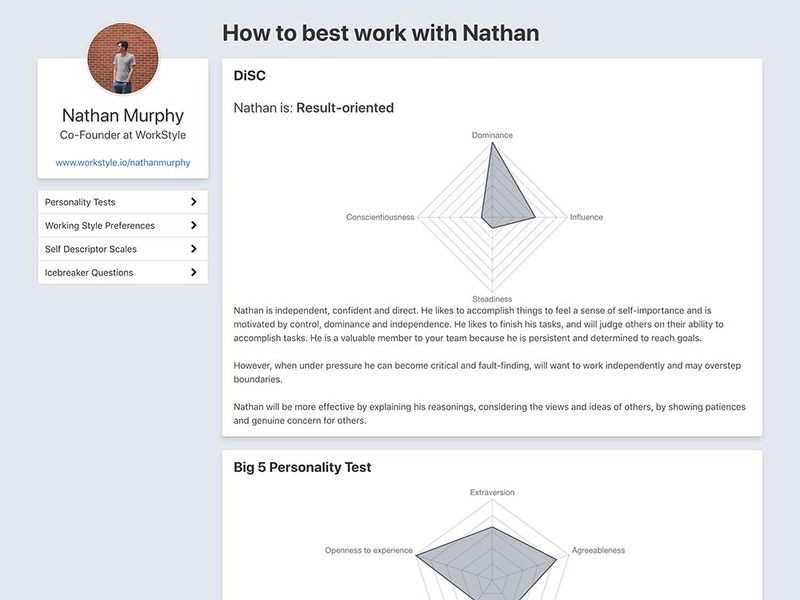 Tools such as WorkStyle measure employee personality to give you in-depth team analytics, behavioural suggestions and team improvement suggestions. Click here to learn more about getting WorkStyle profiles setup for you and your team.